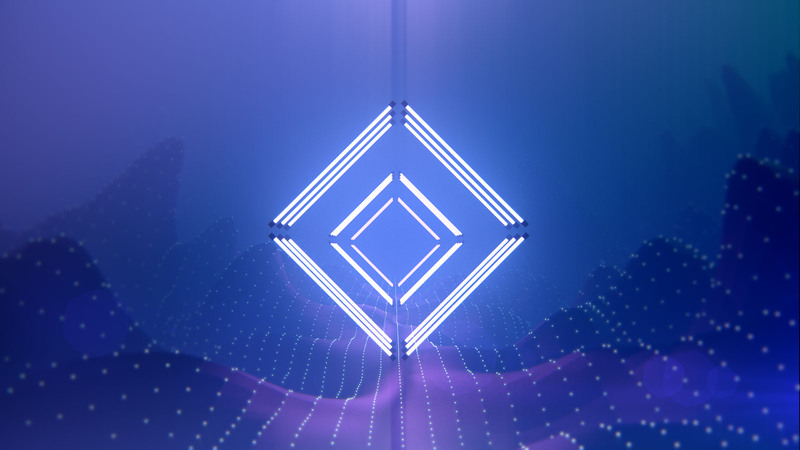 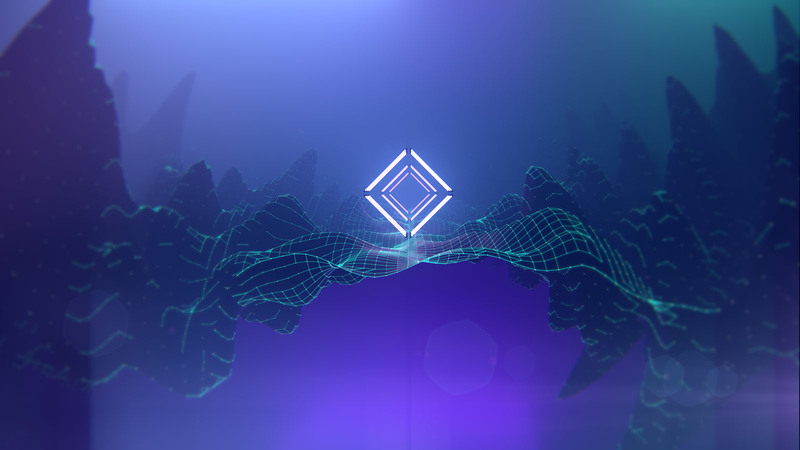 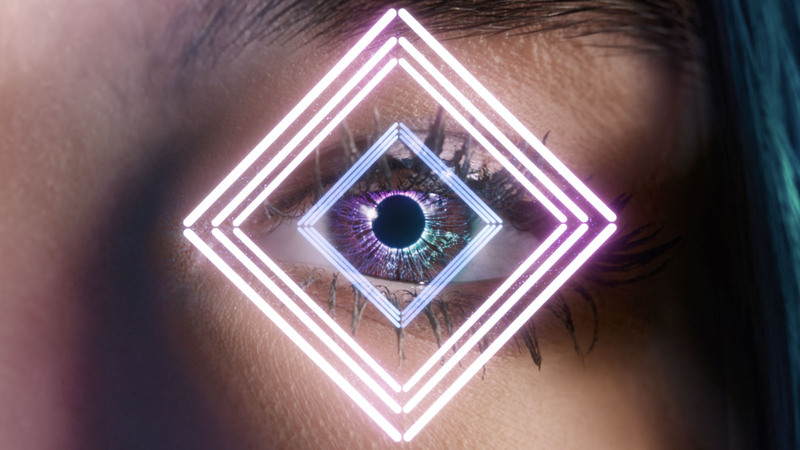 Working in creative collaboration with the integrated agency team, Territory Studio created beautiful animated visualisations of driving data that were expressed as graphic icons and vibrant energy streams to support Dua Lipa's live stage performance. 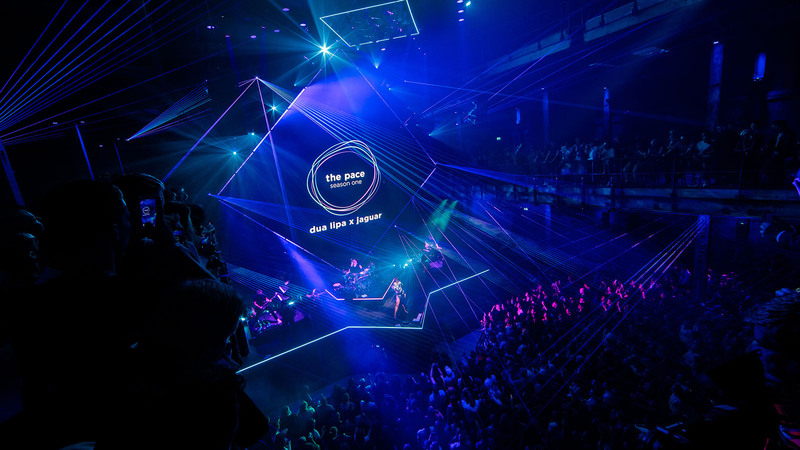 Part of an integrated brand building campaign, ‘The Pace: Season One’ kicked off in Amsterdam with a pioneering music and technology collaboration with global music sensation Dua Lipa. 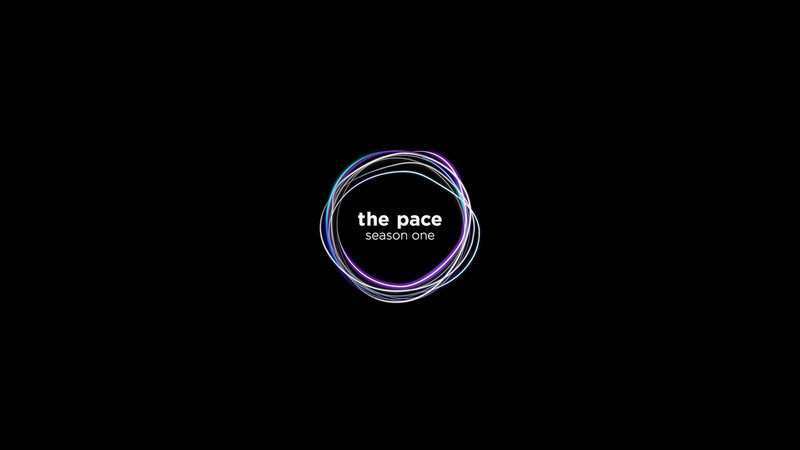 Jaguar’s ‘The Pace’ campaign is designed to celebrate Jaguar’s new SUV family - F-PACE, E-PACE & I-PACE and make Jaguar more relevant to a wider audience in Europe. 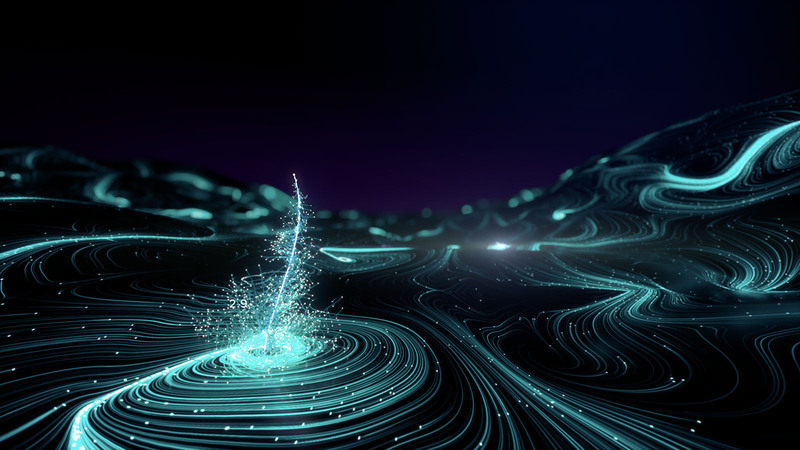 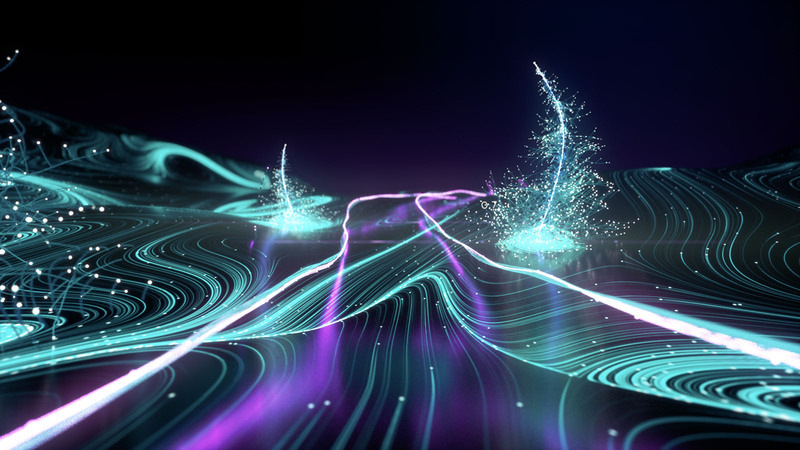 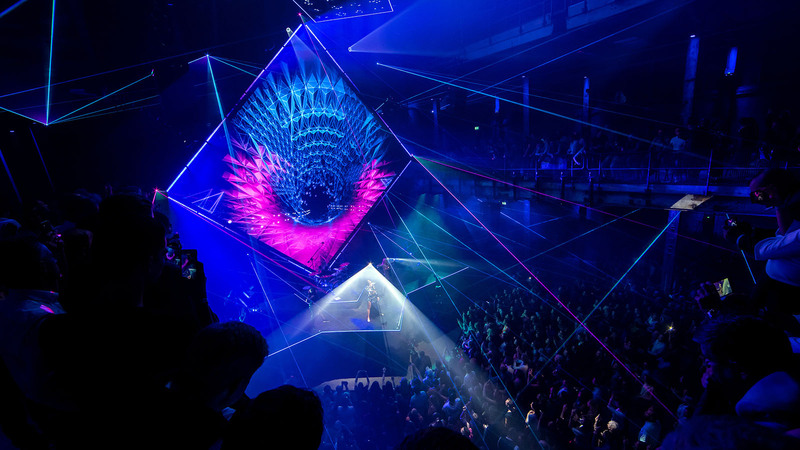 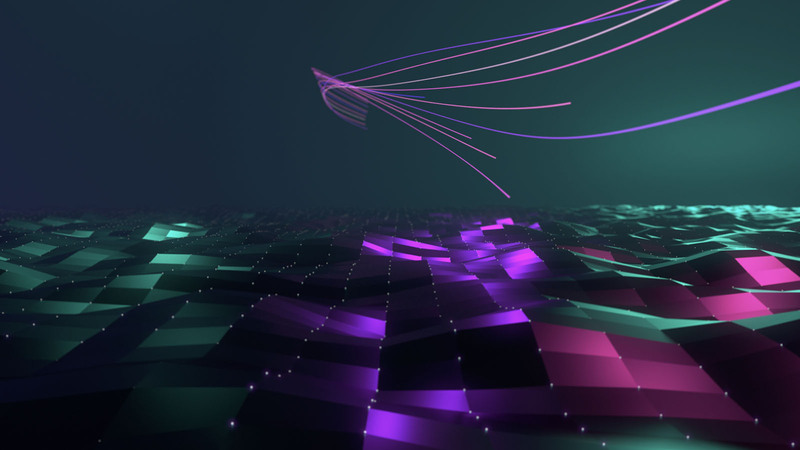 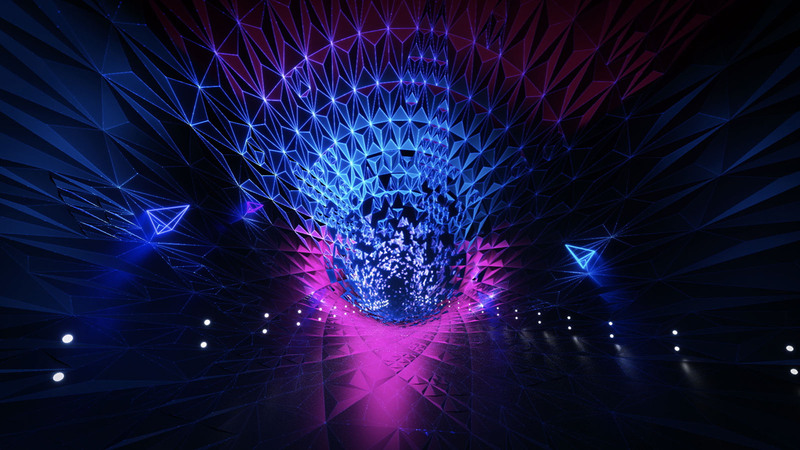 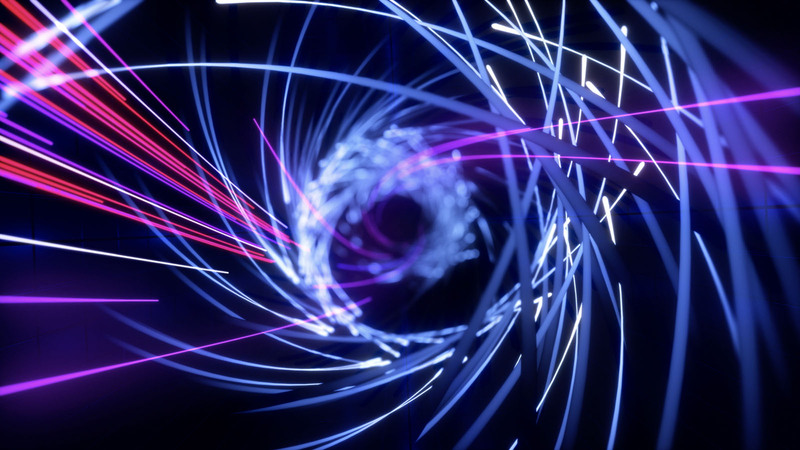 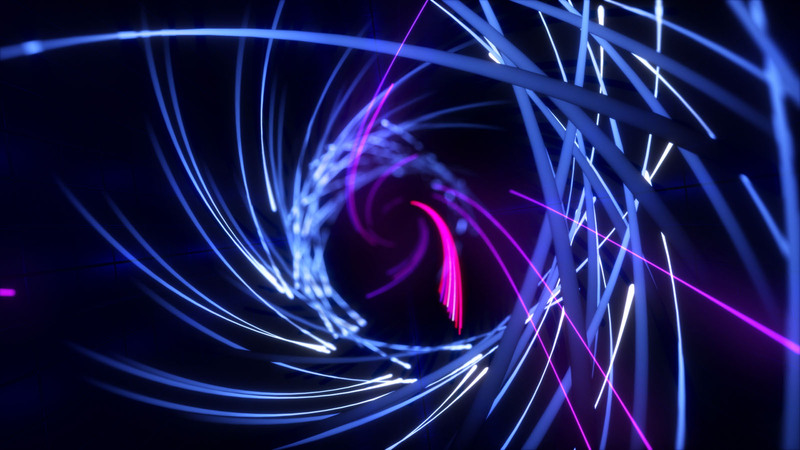 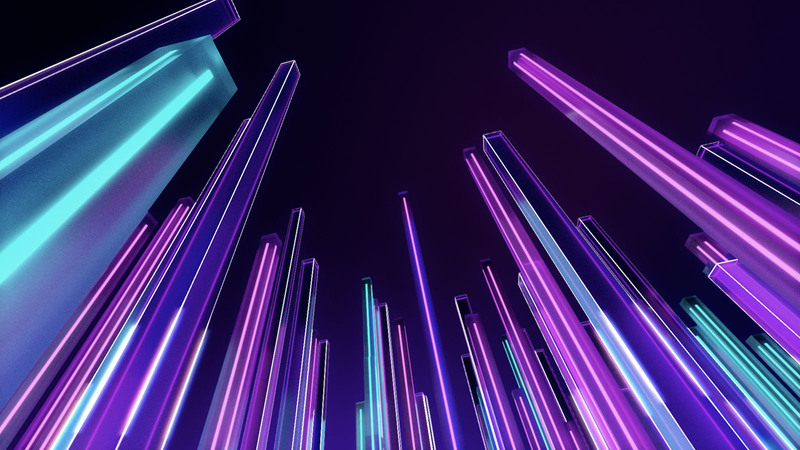 Territory delivered the 3-minute live event installation in 4K and created a further 6 animated teasers that are abstract visualisations of the driving data extracted from the PACE range. 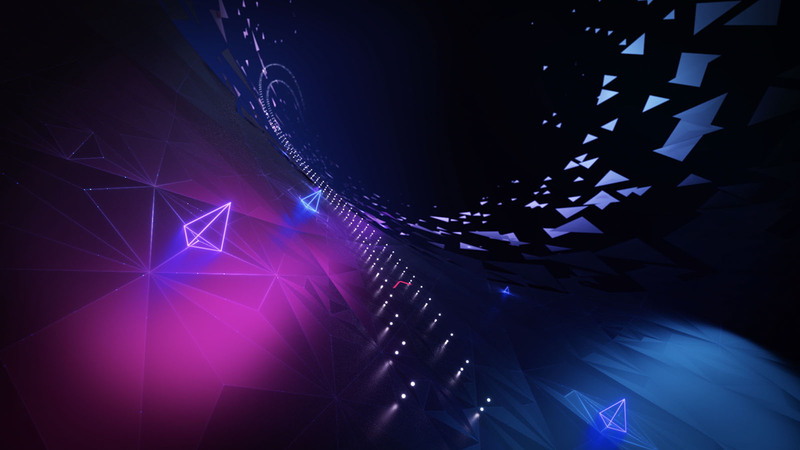 Unveiled at the campaign kick off event, the logo animations were part of an integrated brand campaign that will promote Jaguar’s PACE Family across platforms and channels. 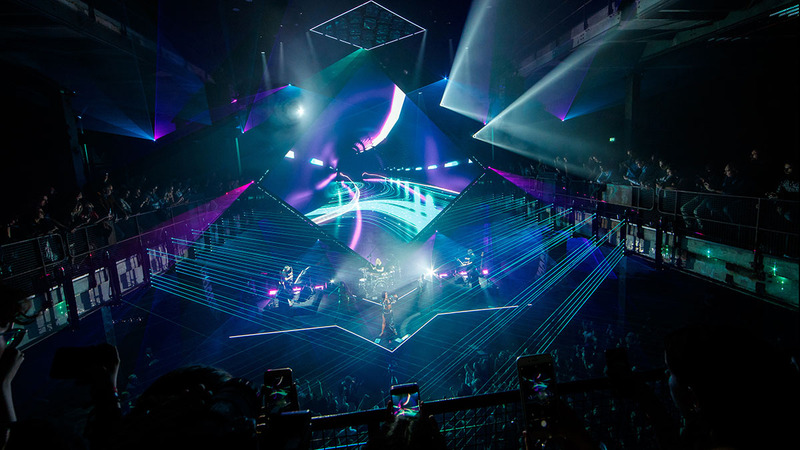 Jaguar and global superstar singer-songwriter Dua Lipa launch pioneering tech and music collaboration with live performance of at Sugar City in Amsterdam, Netherlands.